Again and again, the LBD is listed as one of the must-have items for every woman’s wardrobe. The embodiment of sophistication, simplicity, versatility and timelessness, the little black dress is your passport to sartorial success. Inspired by the utilitarian uniforms of nuns, maids and shop girls, Coco Chanel introduced the black dress in the 1920s. 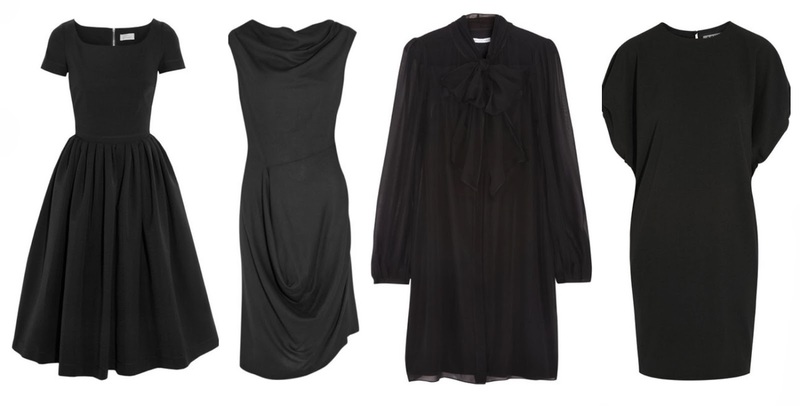 Once symbolic of mourning, black slims the body, frames the face and hides imperfect tailoring. When you need to make an impression, nothing disguises your figure flaws or adds height and general allure like the little black dress. But there’s a reason why the LBD has closet MVP status (Most Valuable Possession) – its possibilities for reinvention are limitless. 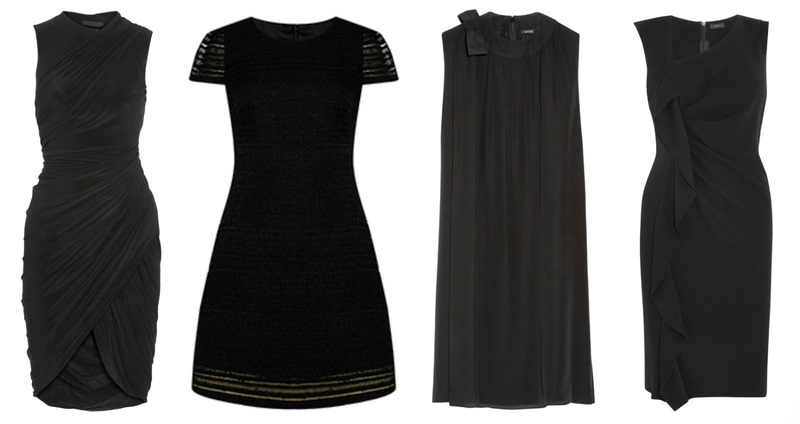 A little black dress is appropriate for many situations, particularly those unplanned, last-minute occasions. It will save you every time. Dressed up with elegant heels and down with functional flats – and co-ordinating accessories – you’ll find many uses for this ultimate must-have. However, you’ll find that one is just never enough. 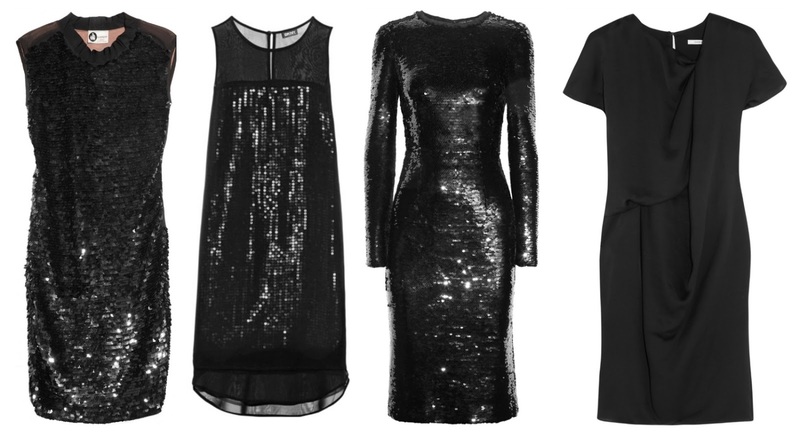 So as we head into the party season, an LBD will take you from the office to the office party, from client meeting to cocktails and the boardroom to the ball. Or just to dinner on a date! Whatever your excuse, it’s a chance to dress up and play with textures and cuts that you would never consider in the daylight hours. Here are a few of my favourites. 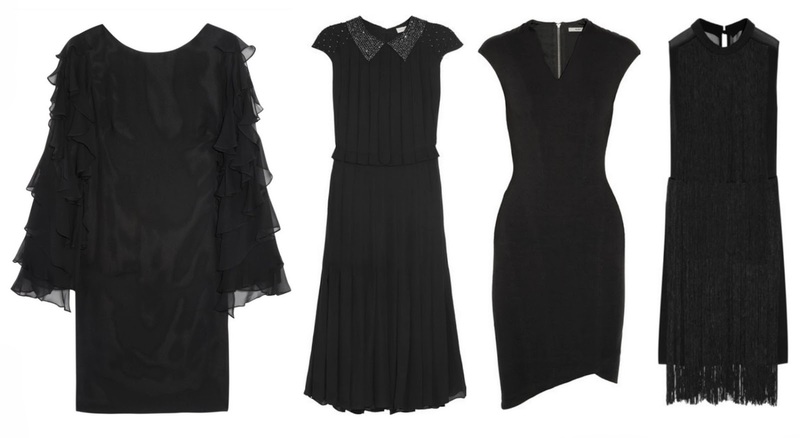 Whether it’s a classic sheath, a figure-hugging wrap-style, short cocktail dress or long evening dress, there’s something for everyone. Want to shop locally, then you’ll know where to go. Myer has some great offerings, and Target currently has a LBD promotion. But if you’re still not satisfied, then check out the online offerings here and here. Still haven’t found the one? Then peruse what’s in the line-up here and here. 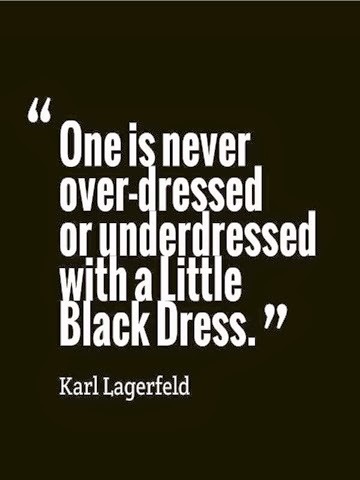 And if you need even more inspiration, check out my The Little Black Dress board on Pinterest. So while I’m in the mood to party, are you ? Have your got your party wardrobe covered? Would love to hear about your favourite LDB.